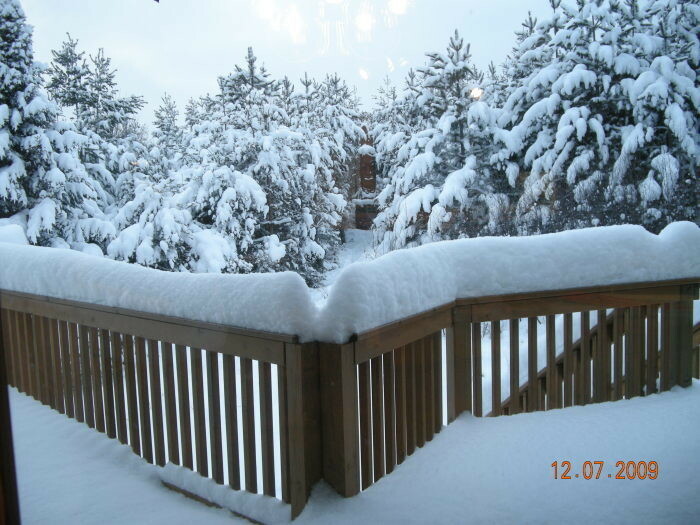 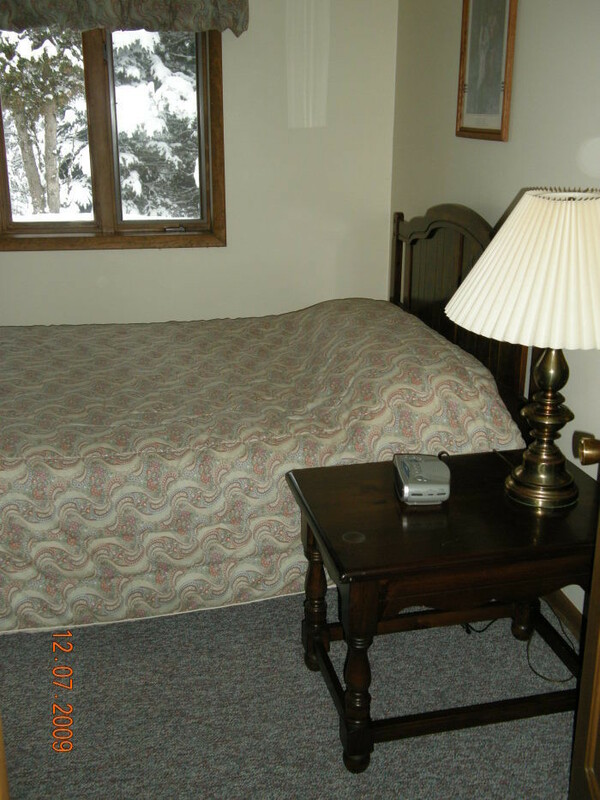 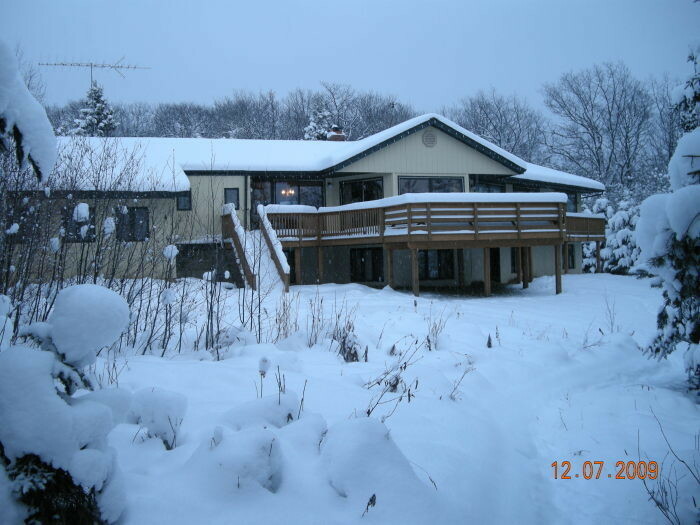 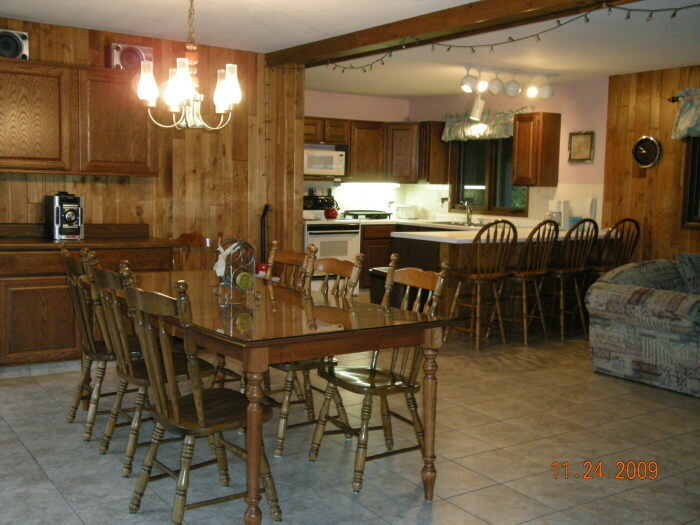 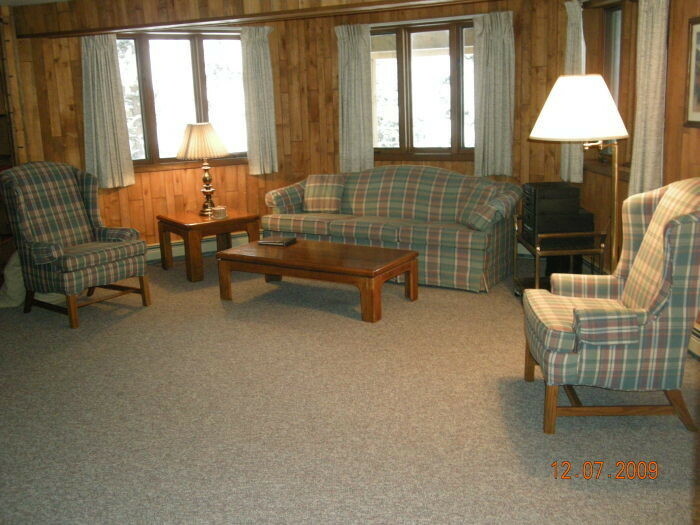 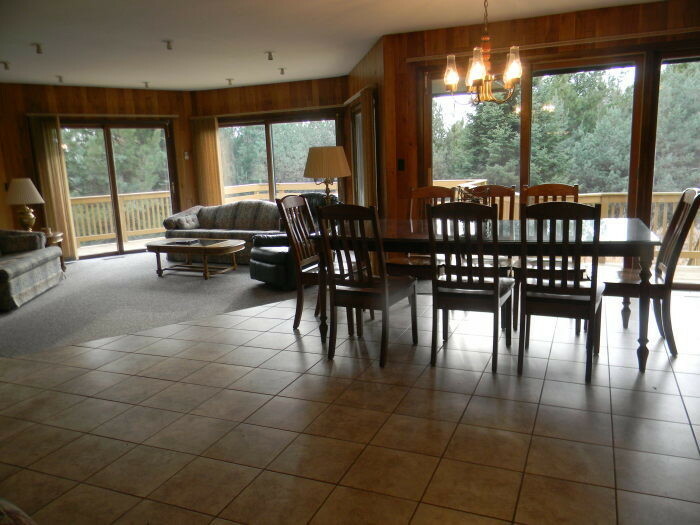 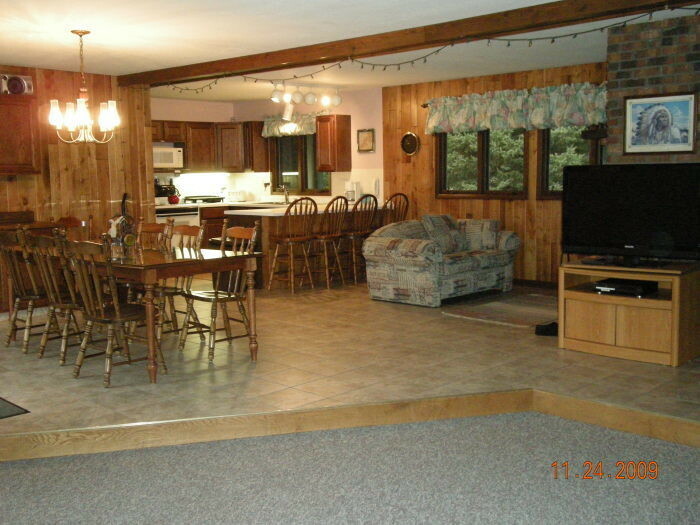 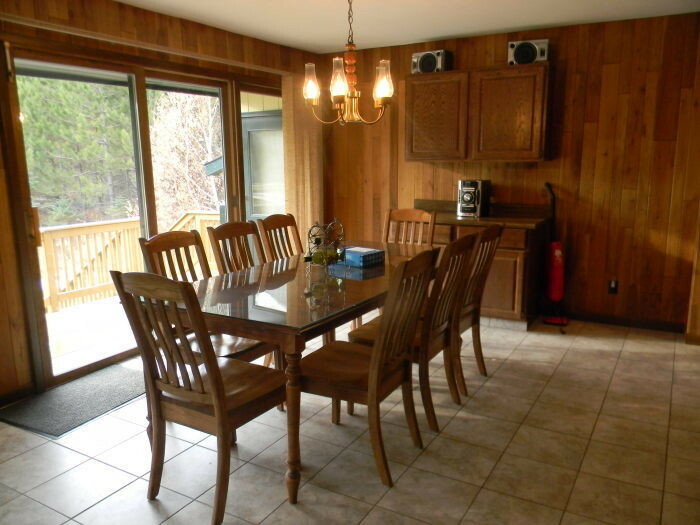 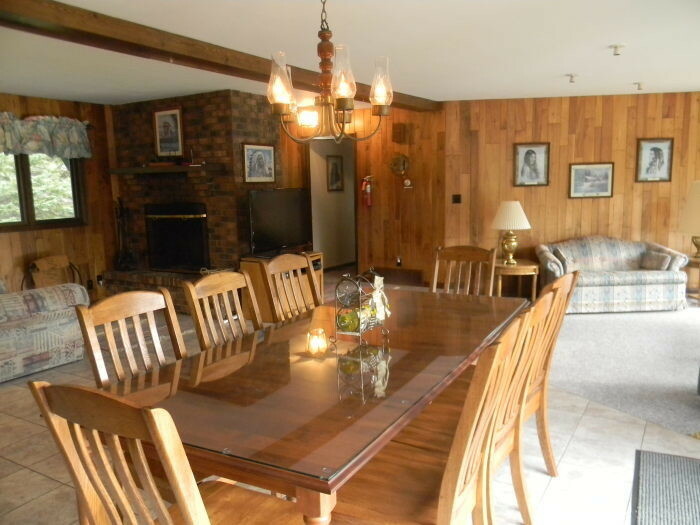 Wildernest is a premier chalet located in the Village of Indianhead Mountain. 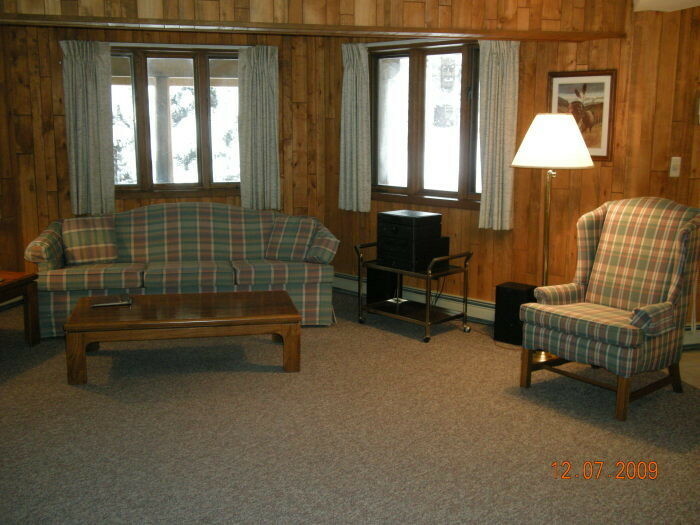 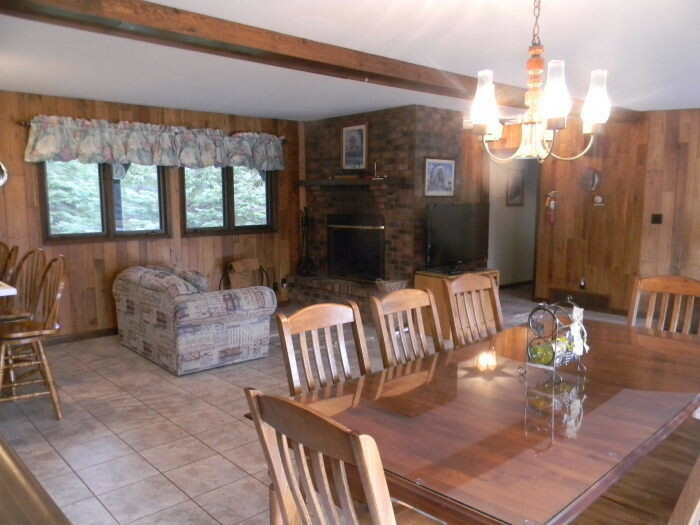 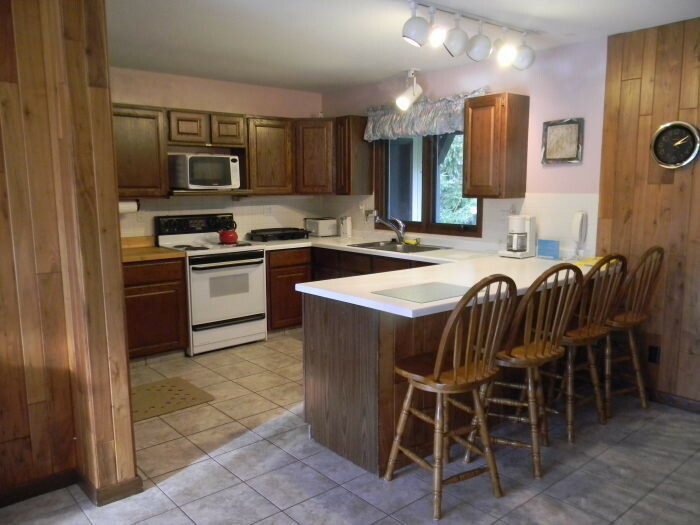 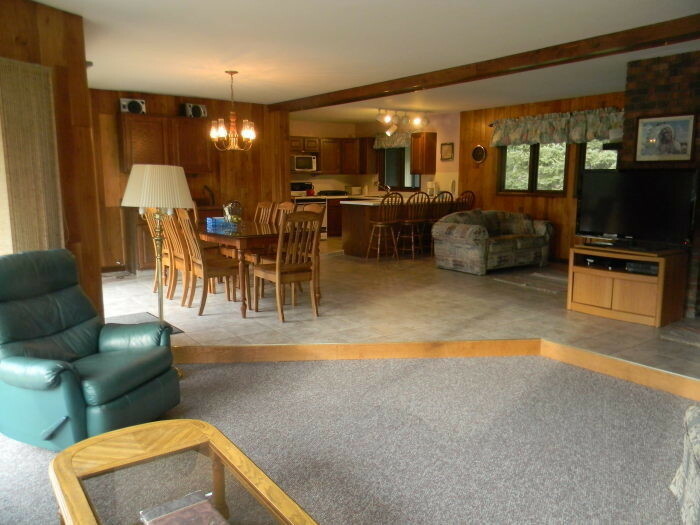 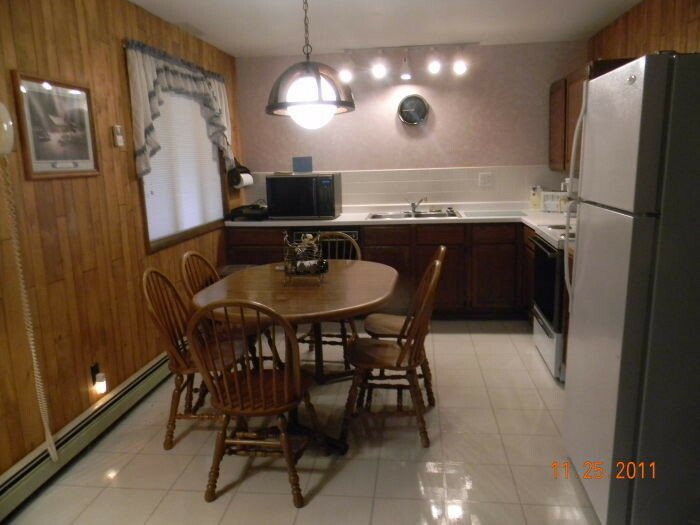 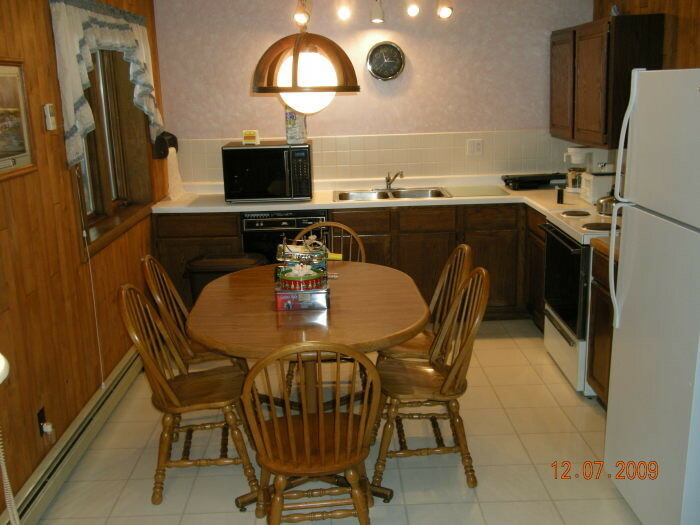 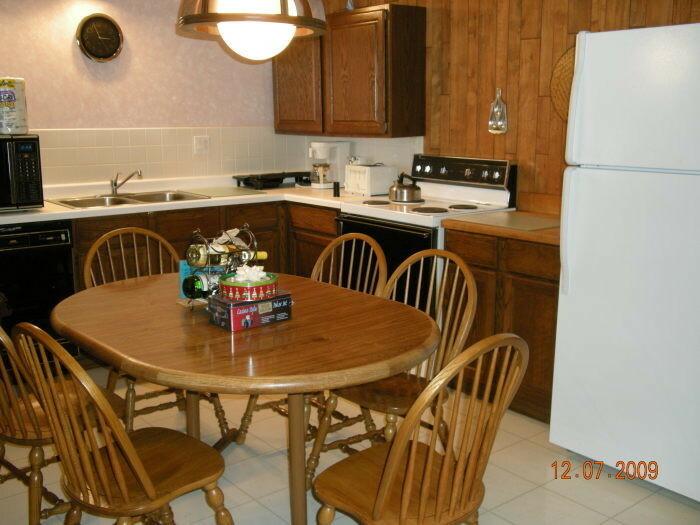 The chalet has two units which are surrounded by wooded lots and nestled in a privately owned cul de sac. 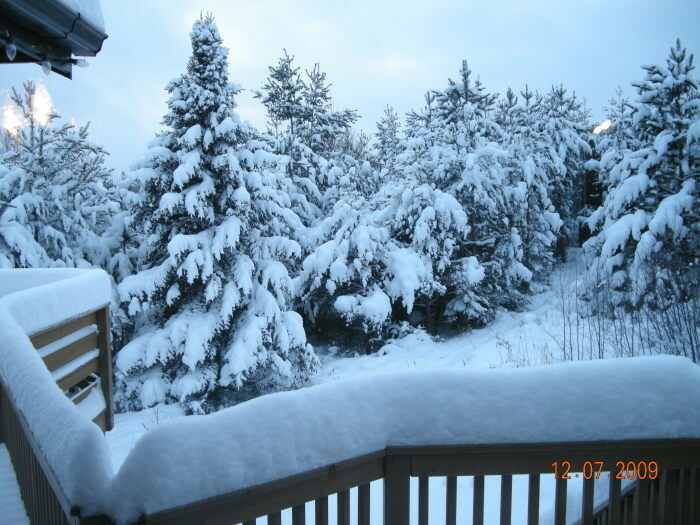 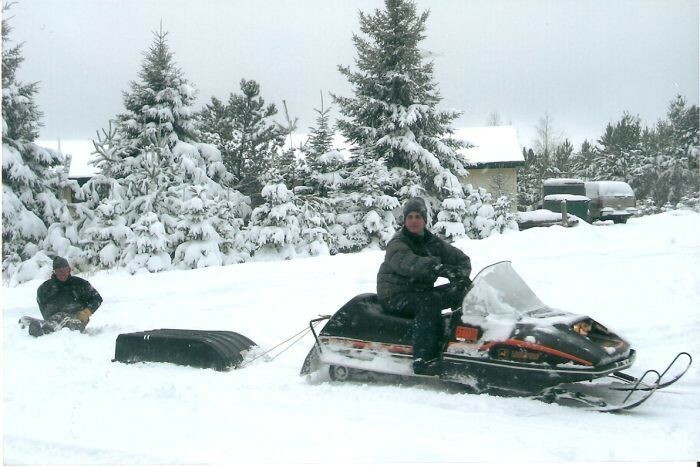 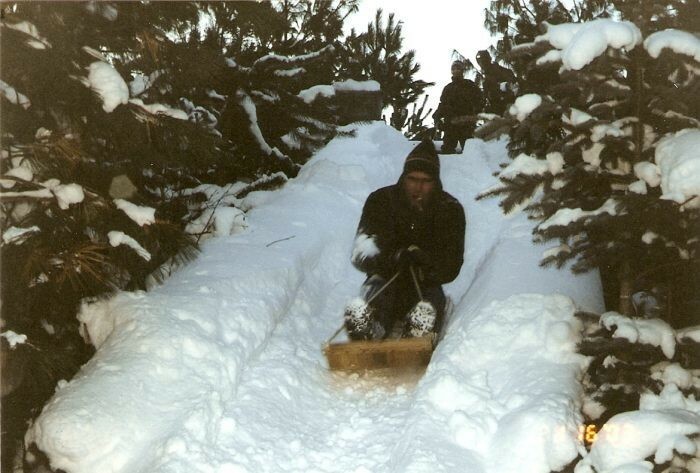 Snowmobile out your door and access miles of groomed upper peninsula trails within minutes. 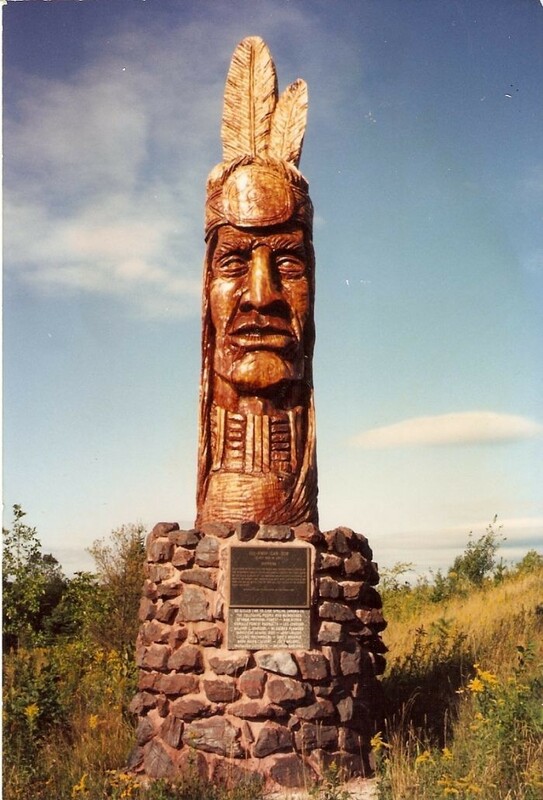 Indianhead Ski Hill is about a block away with Blackjack and Big Powderhorn Mountain only 5-10 minutes away. 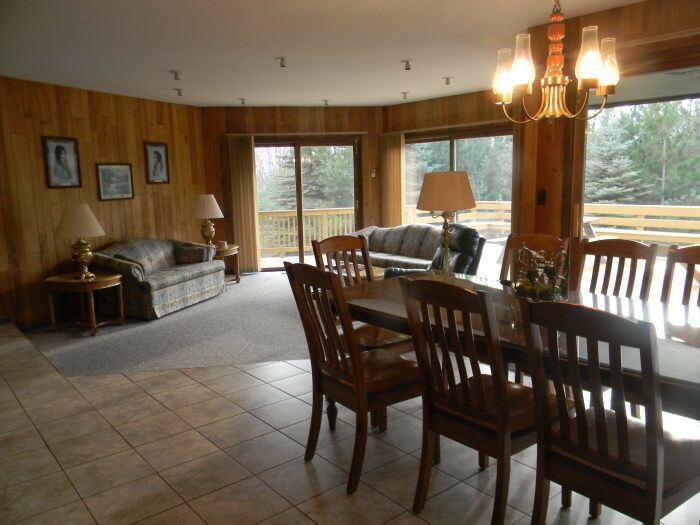 There are two casinos only 40 minutes away for nightly entertainment after a day on the slopes. 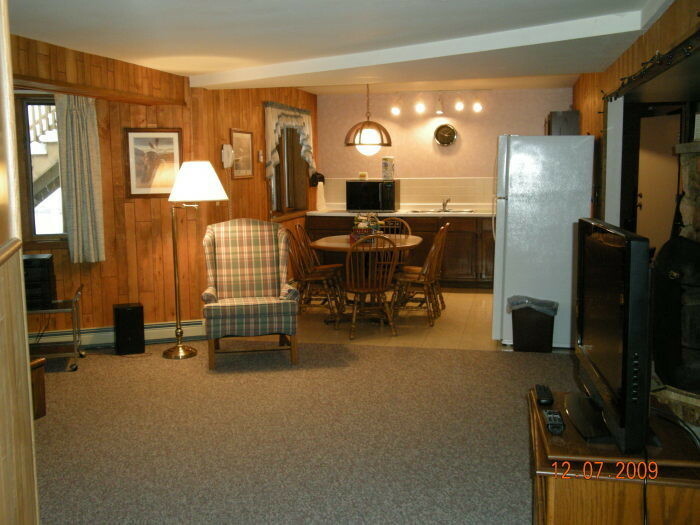 Wildernest has 2 separate units under one roof. 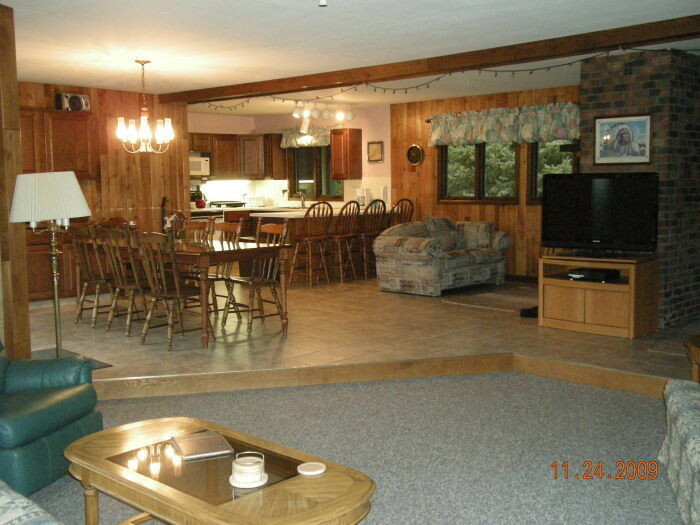 Wildernest I, with it's open floor plan can accommodate 10 guests. 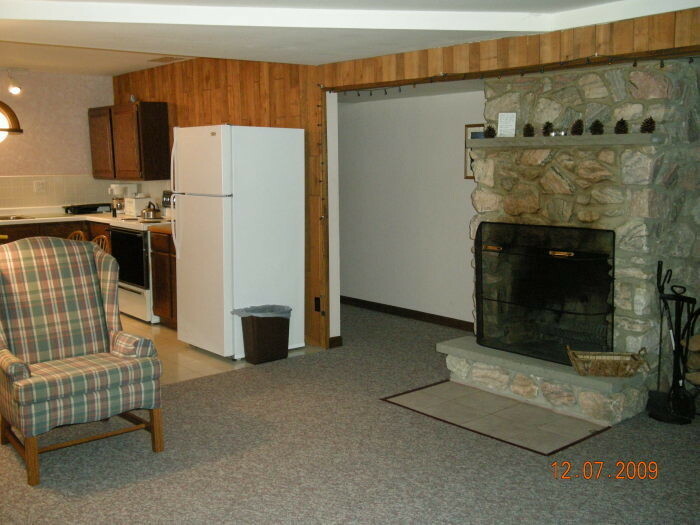 Wildernest II, is a cozy, yet roomy lower unit with full views of the surrounding wooded area and can accommodate 6 people. 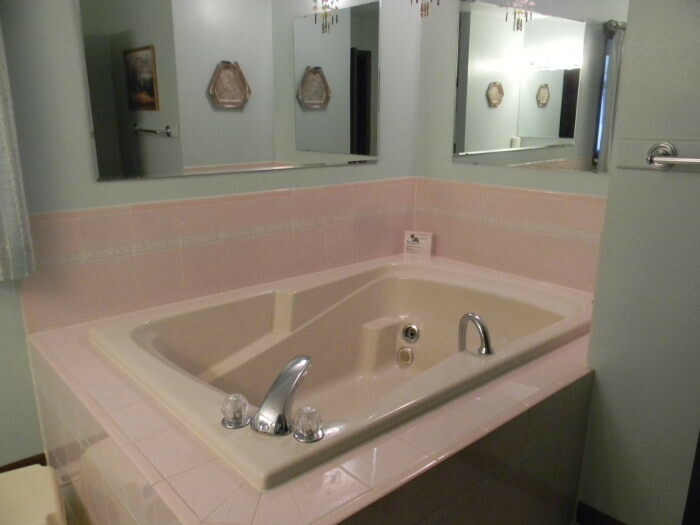 Both units have their own private jacuzzi tub and fireplace. 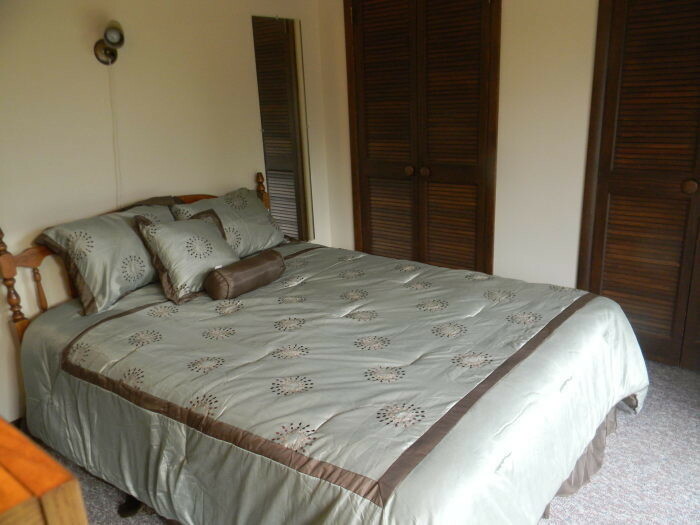 10% off any 3 consecutive nights before Dec 24.